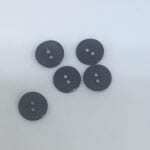 Shell buttons are quite a thing of beauty; simple, pretty and so very elegant! 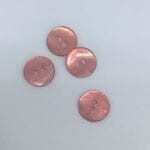 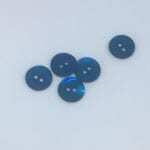 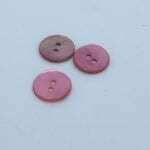 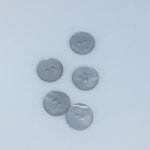 Natural shell buttons are available in two sizes; 28L which measures 18mm across, and 24L which measures 15mm across. 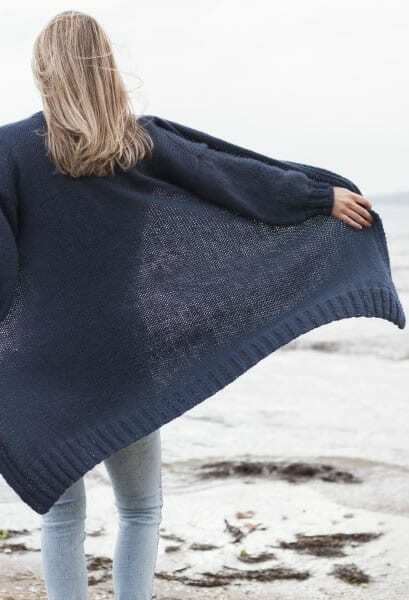 The natural shell is stunning mother of pearl, with a smooth beautiful front and an interested and textured back – sew with either side up! 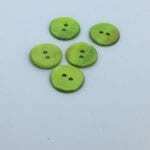 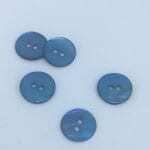 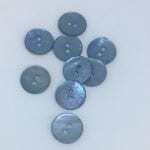 Shell buttons are glossy and smooth on one side, while varied in colour and textured on the other – sew either way up!